KAYA'S ARTBLOG: Happy New Year! Dear friends! 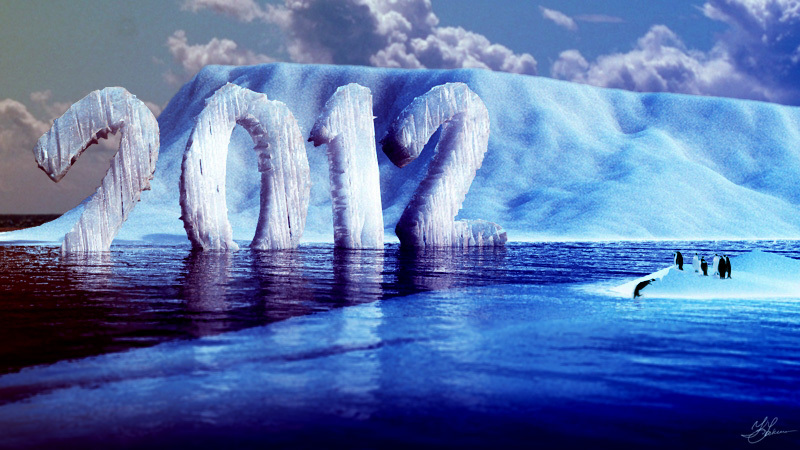 I wish you all an absolutely amazing next 2012 year! PS The image was rendered in Vue, then some post work (color correction and compositing) in After Effects.